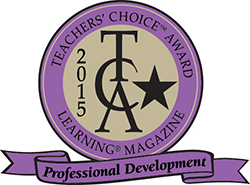 Today’s educators know that assessment means more than assigning and grading student work. They know assessment is an ongoing process that involves regularly gathering information about student learning, using that information to make better instructional decisions, and helping students take responsibility for their own learning. To do this work thoughtfully, teachers need a collection of effective assessment techniques that will integrate seamlessly into their everyday instructional practice. 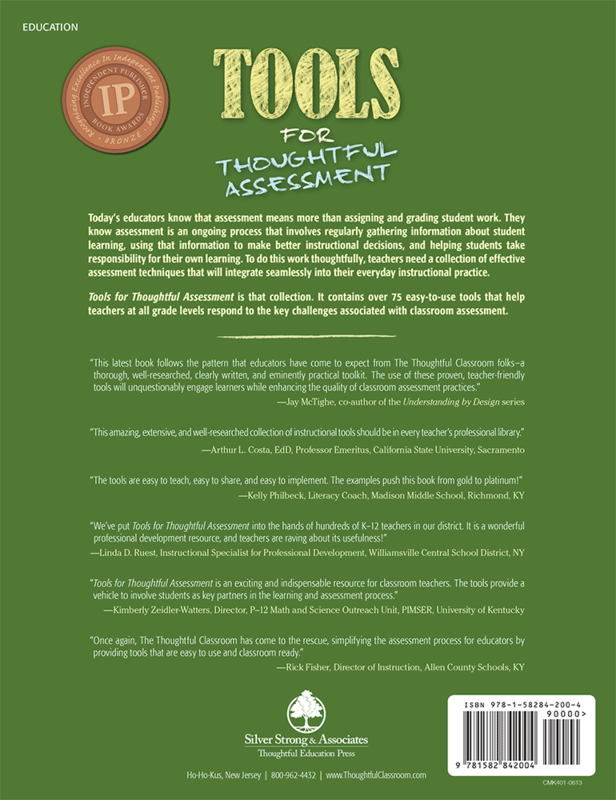 Tools for Thoughtful Assessment is that collection. 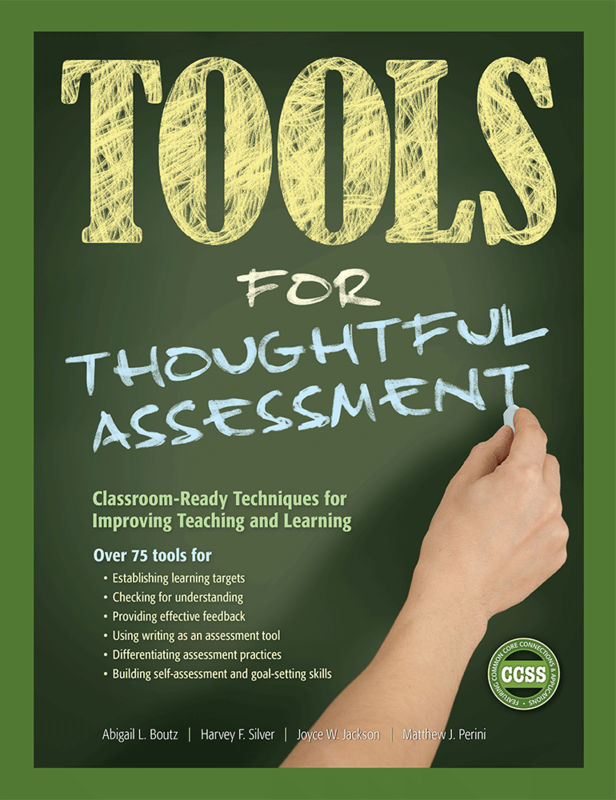 It contains over 75 easy-to-use tools that help teachers at all grade levels respond to the key challenges associated with classroom assessment.